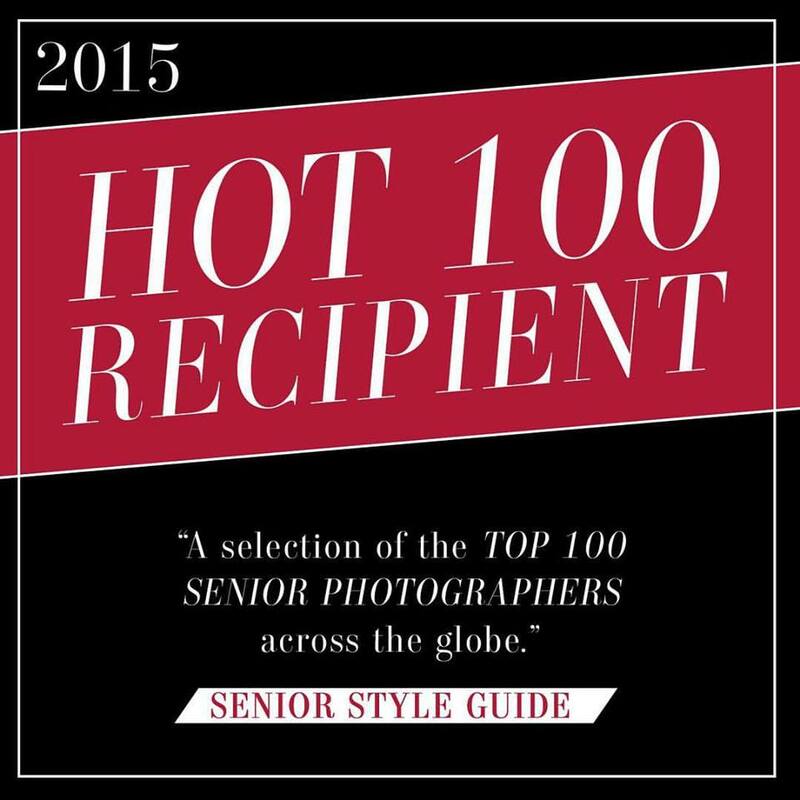 We are so honored to be named a Senior Style Guide Hot 100 award winner! We received this wonderful news yesterday and are thrilled to be named along side the industry’s very best senior portrait photographers. This was our first year submitting some of our images in the competition and we were a little surprised that we would receive this award our first year, especially when you consider we were going up against some stiff competition from across the nation. We put a lot of effort into making our studio THE choice for Senior Portraits in Kansas City and we plan on raising the bar even higher. 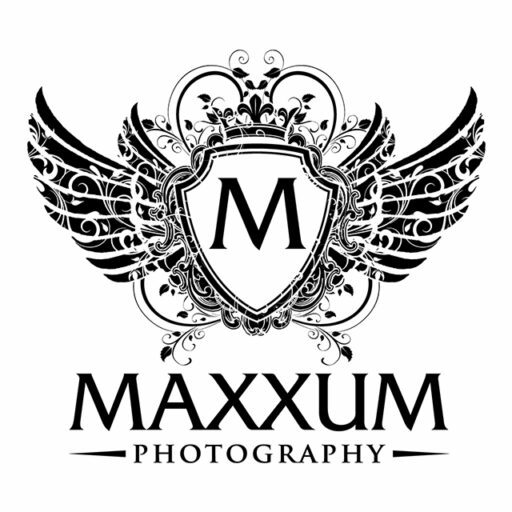 Thanks goes to our amazing clients who put their complete trust in us to create images that they will cherish the rest of their lives. Thank you for allowing us to do what we love!